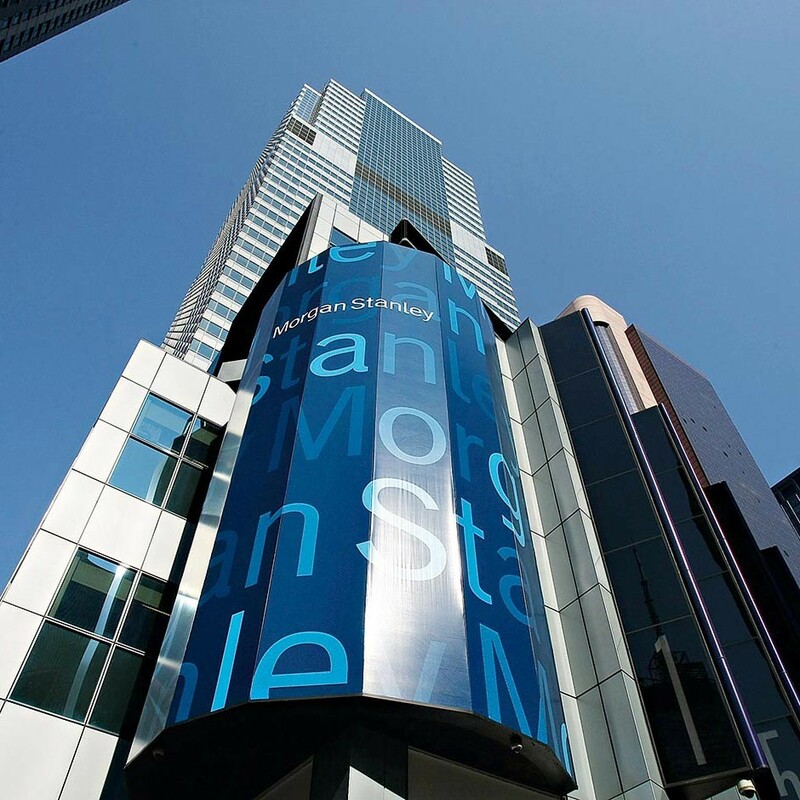 Despite the crisis of the last few years, leading Wall Street financial services firm Morgan Stanley has emerged from the difficulties in a much stronger position. A refocus on wealth management has led to that segment of the business growing to become the largest in its field in the world. This more stable approach to investment has reaped rewards for the organisation, putting it back on track over the course of 2013, consolidating and gaining progress in the MENA region. The bank plans to press ahead with this new strategy, while diversifying into new markets. Operating in 42 countries, the company boasts over 1,300 offices housing its dedicated team of 60,000 employees.